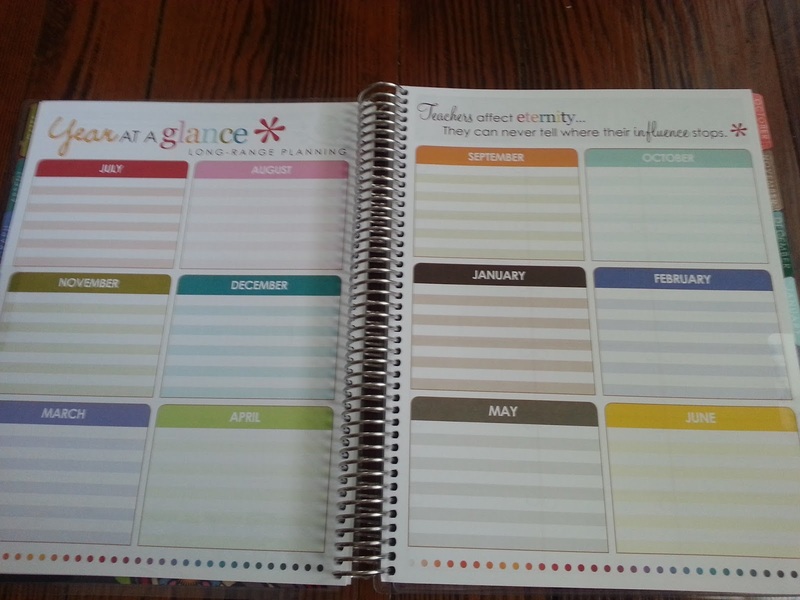 Back at the beginning of the summer, I decided to talk the plunge and splurge on THE Erin Condren teacher planner that I had been hearing (and seeing thanks to instagram) about! When I first saw them, I fell in L-O-V-E!!! 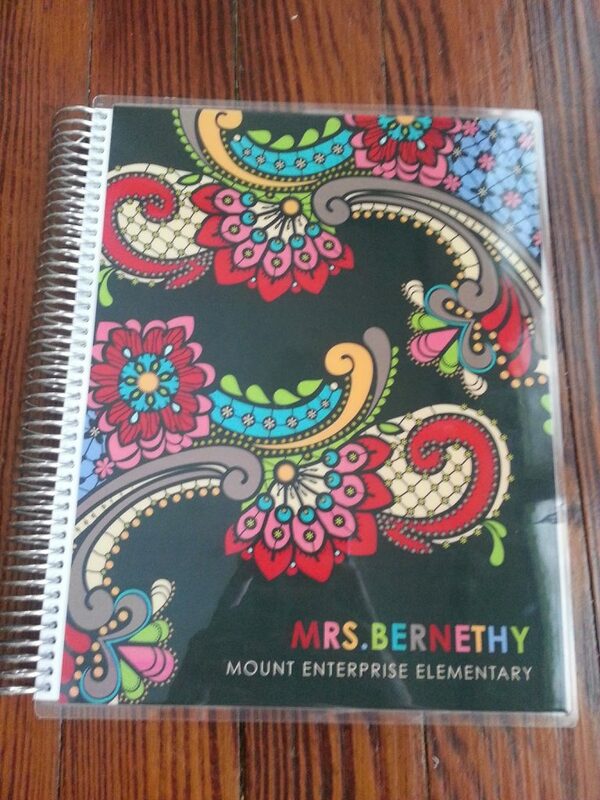 You pick your own cover and then customize it to fit your own teacher needs. Then I saw the price and went “YIKES”!!! 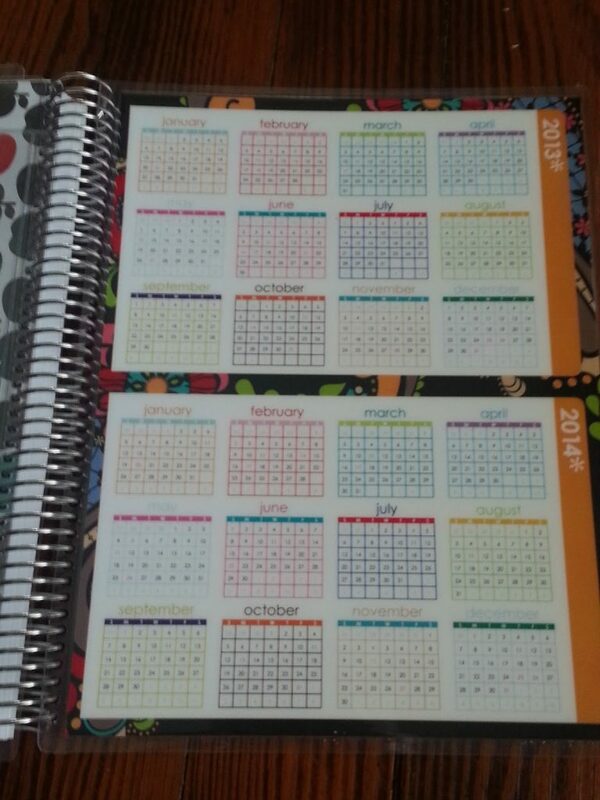 At first I couldn’t justify spending that much on a teacher planner. Then I decided I would just create my own but quickly realized how much little time I had with planning the wedding and all. 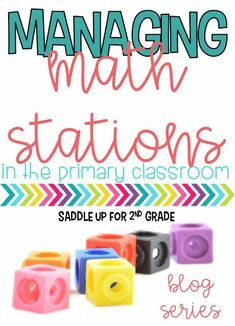 I started looking around on TPT and found some great resources. We were in the process of moving and my printer was packed away and I didn’t have access to my school computer yet so to print everything out was going to be a hassle. I sat down and weighed the pros and cons. In the end I decided to splurge and just do it. I am so happy with my decision! It is DEFINITELY worth the money. After purchasing, it took about 2 1/2 weeks for it to actually be in my hands! 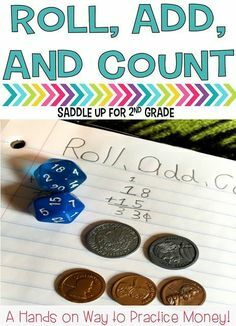 I have lots of pictures to share! Don’t worry! 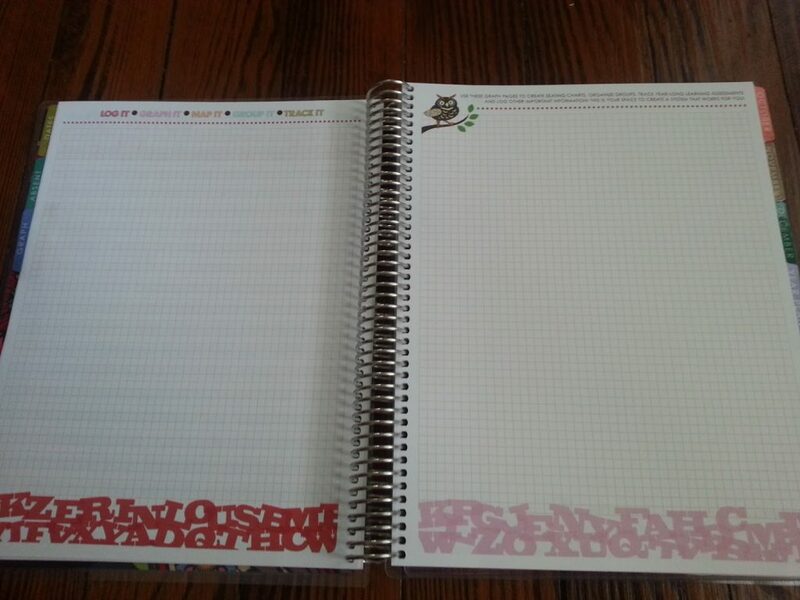 Here is my planner! I went with the “paisley” themed cover. The front and back cover is a think, plastic. 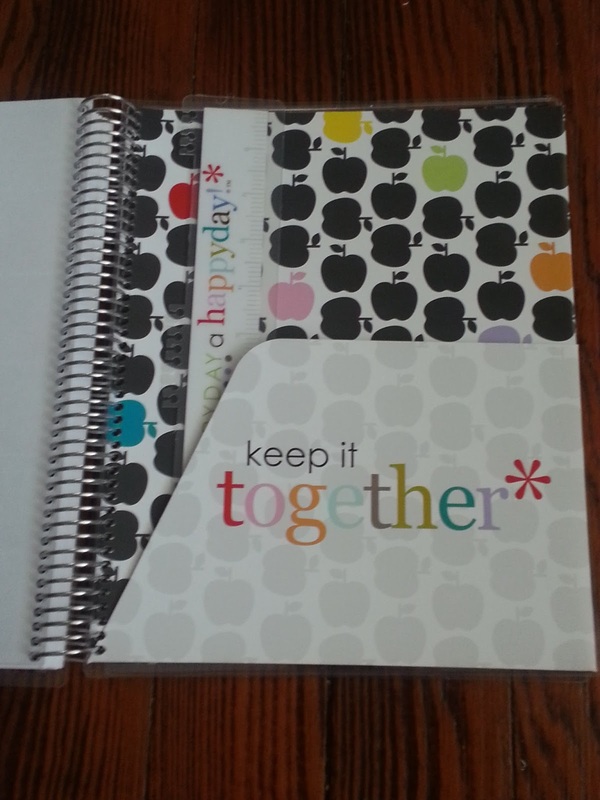 Its very sturdy and durable so it won’t get messed up when you toss it into your teacher bag! 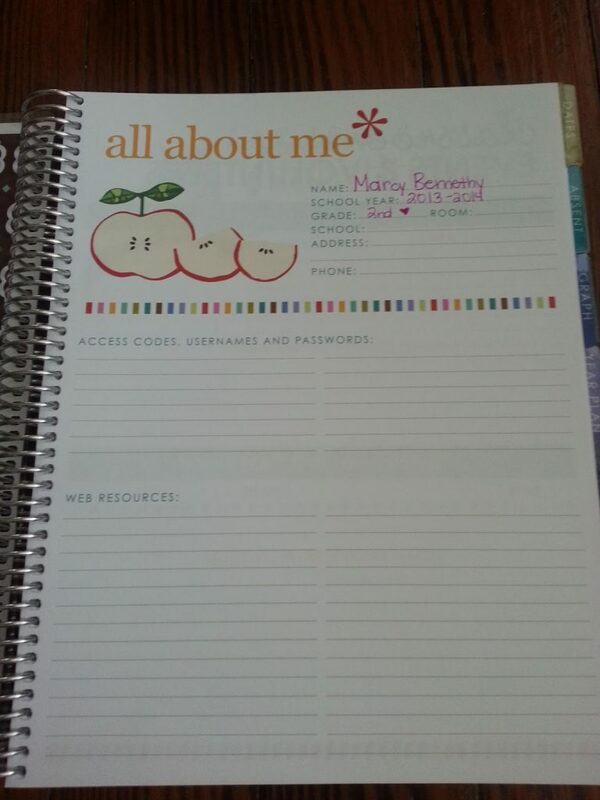 When you open up planner you have an “all about me page” to list user names and passwords. I am so thankful for this. I have about 3 notepad sheets just laying in my desk with the TON of user names I have for different sites. There is an area to list all of your parent volunteers with their contact info, keep track of field trips and substitute info. 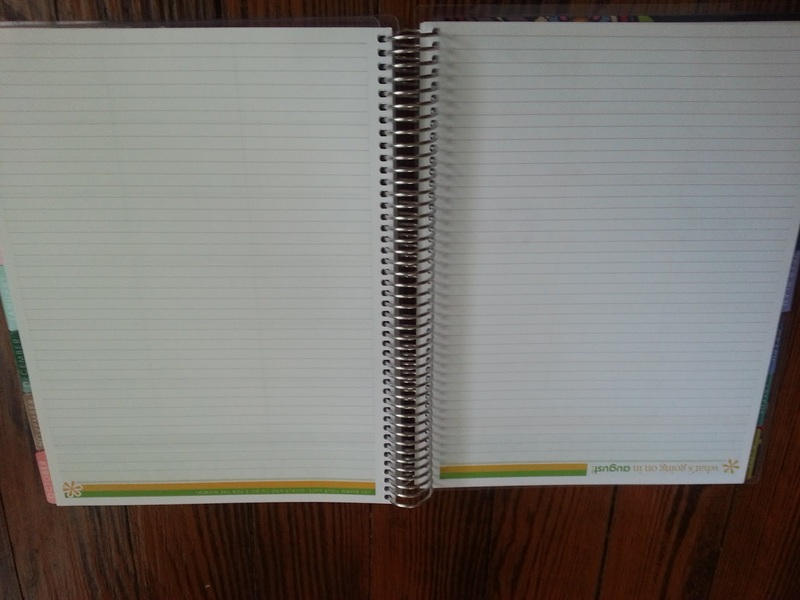 Then comes all of the “tabbed” sections. 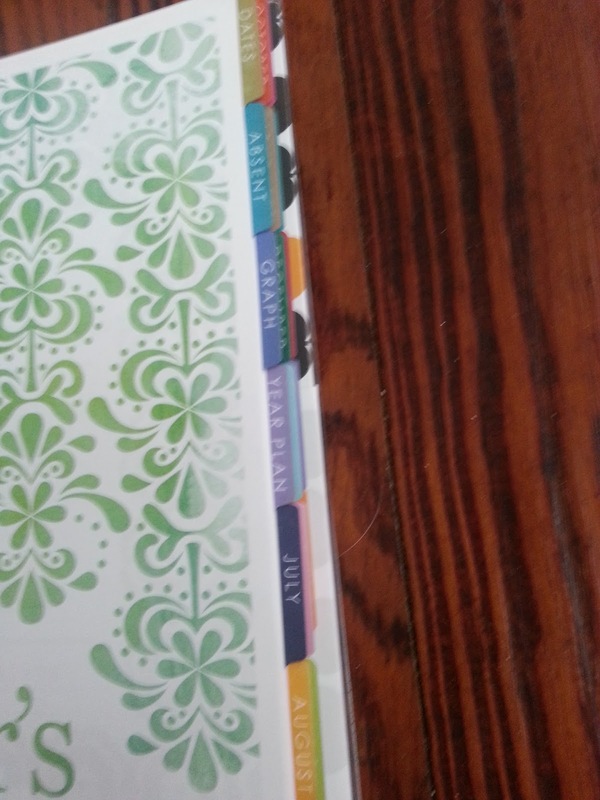 These tabs are also a thick, laminated plastic. 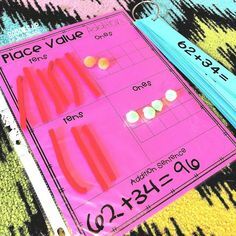 It includes tabs for: dates, absents, graphs, year long planning, a separate tab for all 12 months, lesson plans, checklists and notes. I LOVE the dates section. I’m terrible at remembering certain holidays such as Children’s Book Week! 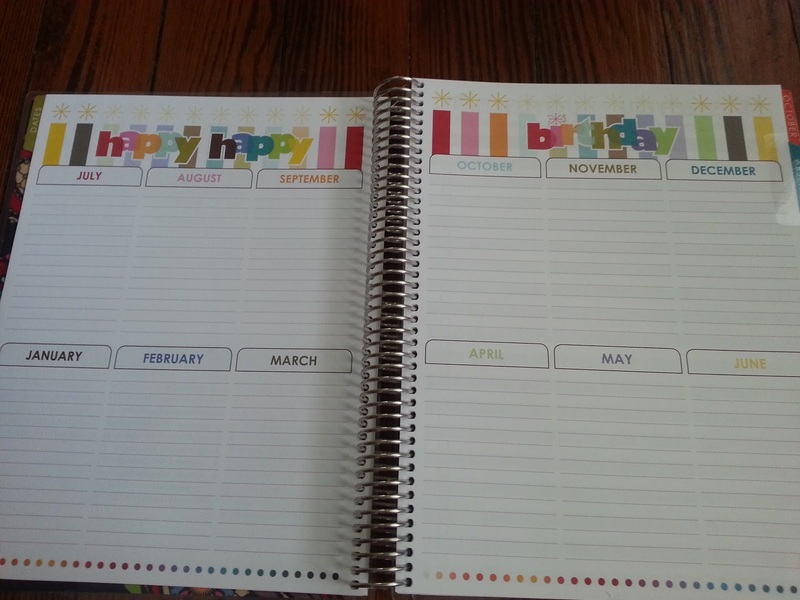 Of course there is a section for birthdays! The absent lab lets you keep track of student absents and if they brought a note. The graphs section is the only one that I’m not sure I’d use a whole lot. 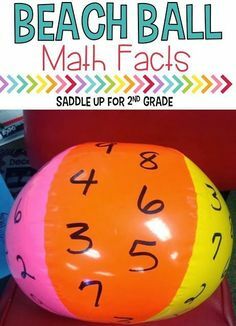 It can be used for seating charts or tracking data. 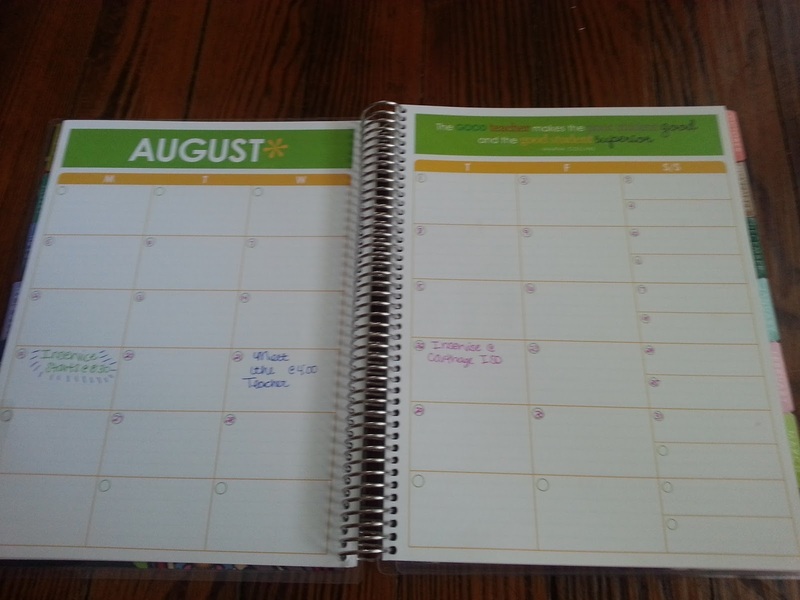 The year at a glance section will definitely come in handy when I have my first grade level meeting to plan out our year. Then come your monthly tabs. 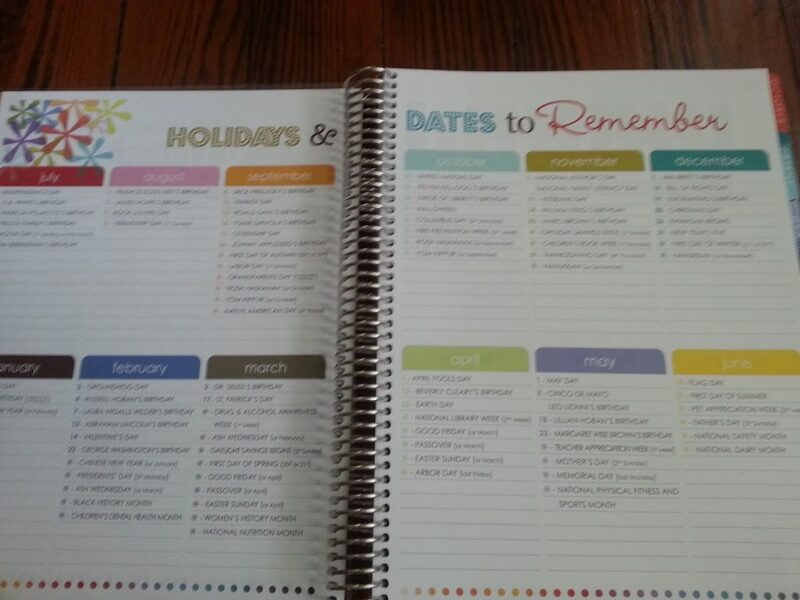 Each month you have a calendar and a notes section. As you can see I don’t have much on their yet but will very soon with inservice not that far away. 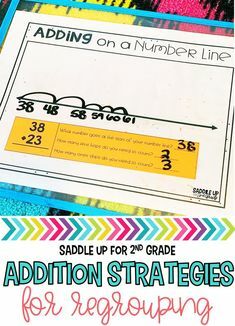 The lessons section is great for jotting down ideas or if you keep a lesson plan book. I normally just type my lesson plans up and save them on my computer. 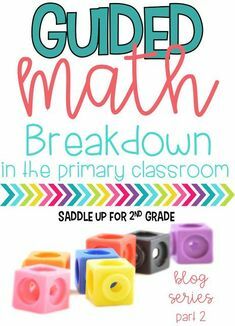 I print them out and keep them in a binder because they have to be turned in at the end of the year. This will be great when working ahead. The checklist tab is another favorite. 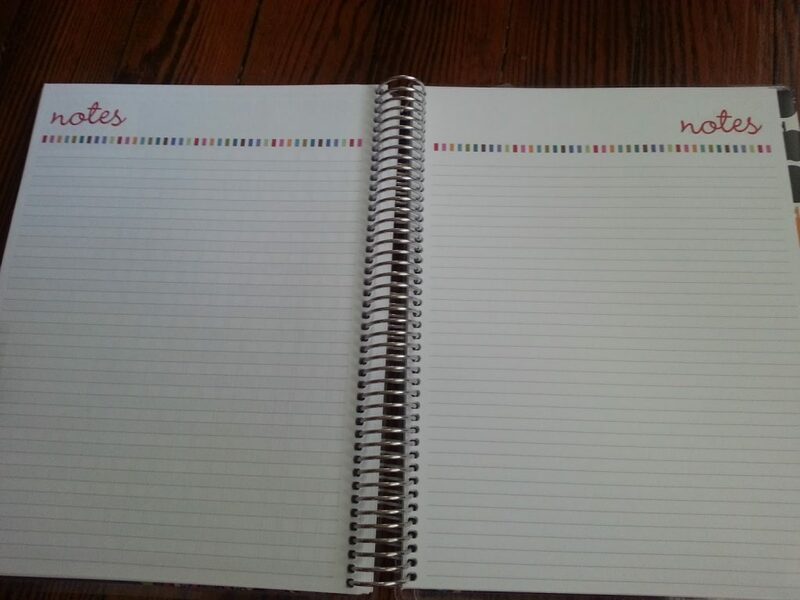 I hate have to make so many lists throughout the year and trying to keep up with them. I love how they are all in one spot, with all of your other important info. 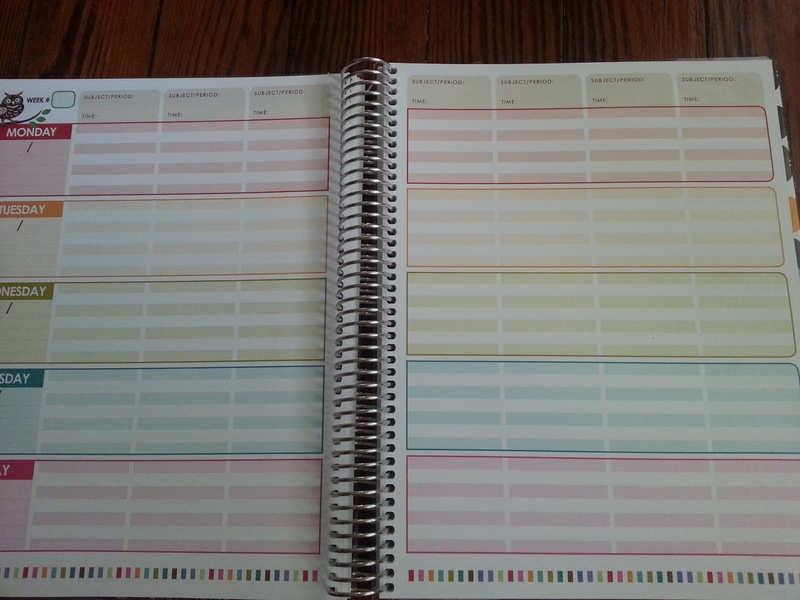 Last, you have your notes section which is good for grade level or campus meetings. At the end you have a few little goodies! 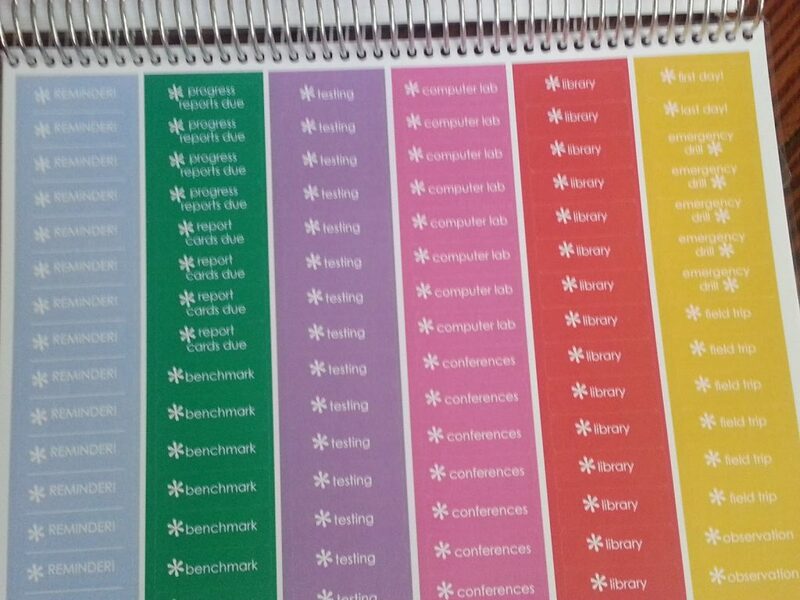 I got two sheets of premade calendar labels and 2 sheets of blank labels. Cute colors! I have two pocket folders and a pencil pouch. That included some cute personalized labels and gift tags as well as TWO $10 gift cards! WOOHOO! 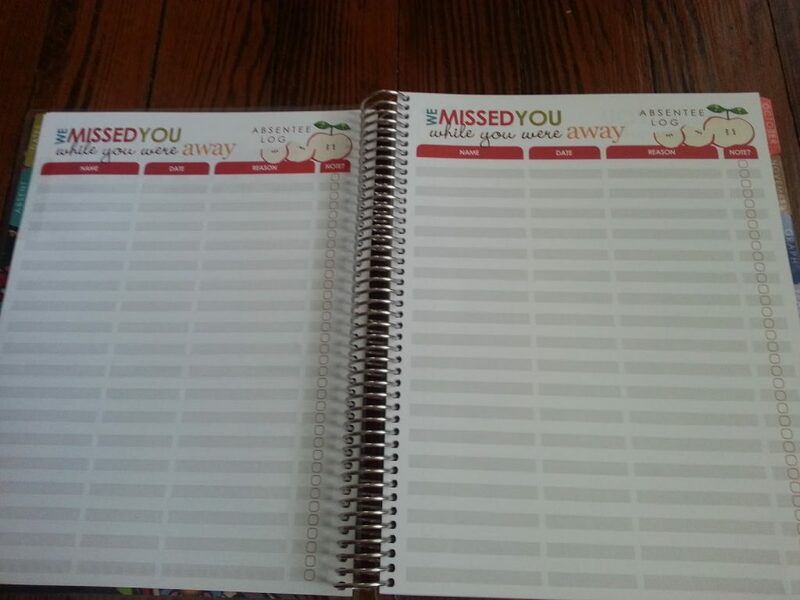 The back cover includes a yearly calendar. So as you can see, your getting a lot of bang for your buck with this purchase! 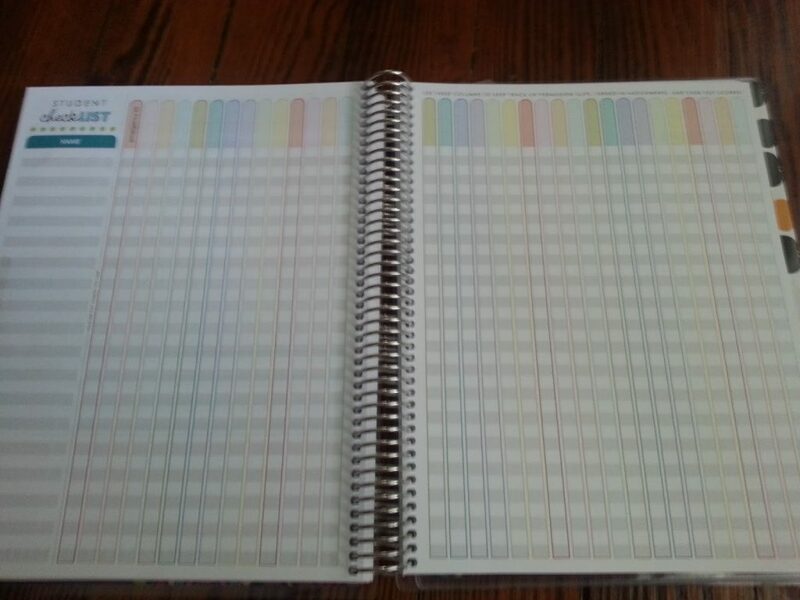 I just ordered the basic planner. 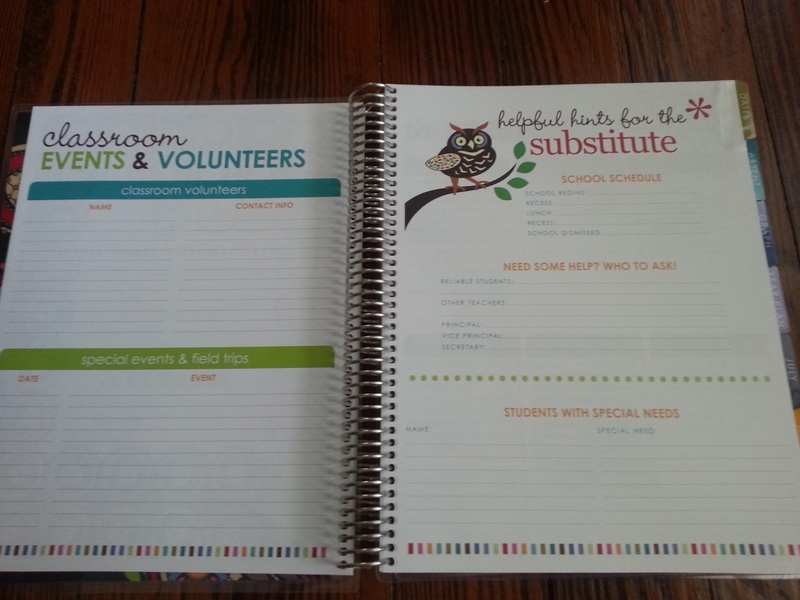 She offers lots of ways to customize your planner to fit your needs. I even got a few surprises with my order but you’ll have to order your own to find out what they are! I love how everything you need is in one area. I won’t have to carry so many binders and my teacher bag will be a little lighter! So, if you want my personal opinion, take the plunge and splurge! Do you want to earn $10 towards your first EC purchase? Click here to order!